If you no longer use an iPhone app and want to get a little extra space on your phone, you may find yourself needing to delete the app. Fortunately, it is quite easy to get rid of unwanted iPhone apps. 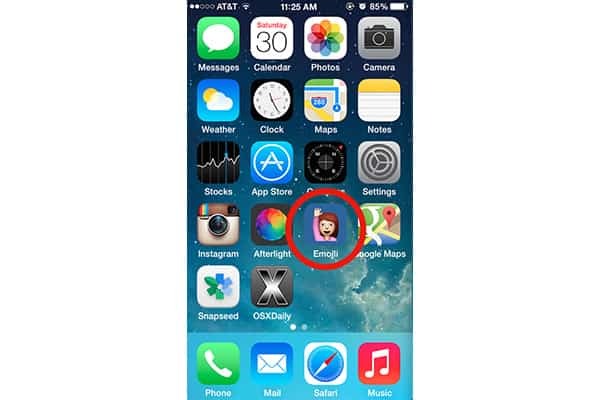 In this article, we will show you how to delete iPhone apps in a few simple steps. This process will allow you to remove an app and its data from your phone, but it will leave them in your iTunes library. Here is the quickest way of deleting an app. Find the app you want to delete. Press and hold the icon for any app on the homescreen. Wait until all the icons start to wiggle and a little X appears on most of the apps. 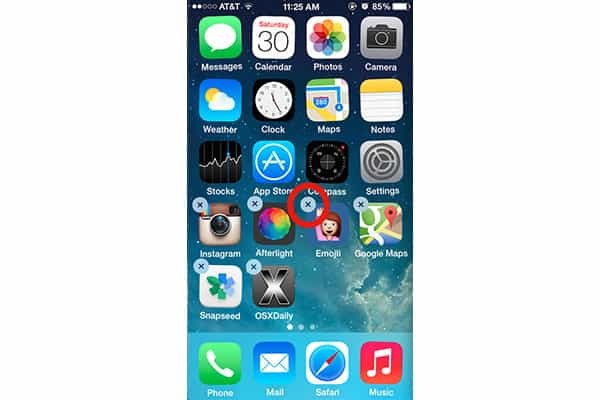 Tap the X located in the upper lefthand corner of the app you want to delete. Go to iTunes in a web browser on your phone or your computer, and select the “Apps Library” area. Scroll through the list of all your apps until you find the app you want to remove from your phone and your iTunes library. Click the app to bring up an onscreen menu of options for the app. Pick the “Delete from Library” option that will show up at the bottom of the app options. Click “Delete” again to confirm that you want to remove the app from your library. These steps will remove the app and any stored data in it. Keep in mind that you will not be able to delete the default apps that are part of your phone’s operating system. If you need more assistance in removing apps, you can get help by contacting Apple Support.